The Best Residential Cleaning service in Montreal! We all know just how important it is for our family to live in a clean and sanitary environment, especially if there are also kids involved. Everyone is probably doing the cleaning up the best they can and as much as their busy schedule and energy allows them. However, a regular cleaning routine may not be enough at times. Even if the house seems to be clean and there is nothing out of place, there might still be thousands of germs and allergens lurking around the corners. You would not believe what are some of the most popular surfaces for germs to live and spread. They mostly hang around lights and light fixtures. It is obvious that all light switches and light fixtures are highly unsanitary, because they are used with a high frequency and they are rarely disinfected. Thankfully, our cleaning lady service has the right disinfectants to deal with this issue. You might have a closet or a pantry full of things that you never use. 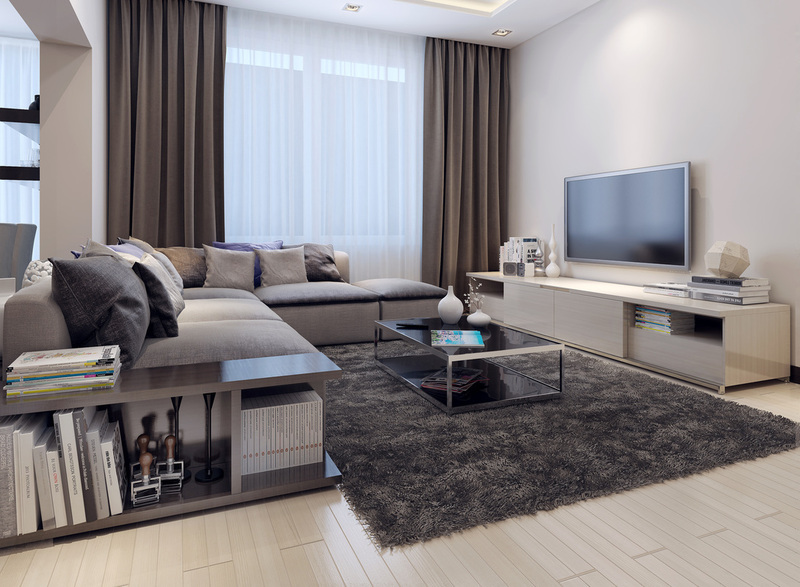 This space might seem clean, but given the fact that it is rarely used, it turns into a magnet for dust, dust mites and allergens. Even passing by it might lead to inhaling some pretty harmful microorganisms. This is exactly why our maids will deal with all your storage areas. These areas will be properly cleaned and disinfected, so that they are no longer a health hazard for you and your family. The bathroom is definitely a place that needs to be disinfected regularly. However, not only the toilet is the one carrying germs, but the whole bathroom. This is exactly why we have come up with a highly effective cleaning routine that is meant to rid any bathroom of germs and unhealthy bacteria. Every house needs some in depth cleaning once in a while. Disinfecting various surfaces and turning this environment into a safe place for you and your family is highly important. 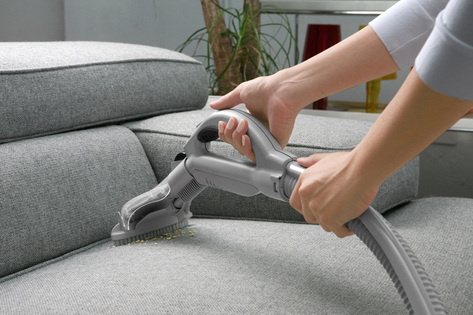 In order to do so you will need the help of the best maid cleaning services in Montreal. Just give us a call and we will be there to help you out! Our company has years of experience working in the cleaning business and over time we have learned that there is a big difference between a clean or relatively clean house and a sanitary one. As we have mentioned before, just because you are doing the dishes when you are supposed to and just because you are vacuuming regularly, it does not mean that the house is 100% sanitary and free of germs and harmful allergens. Thankfully, we are able to offer you the most professional maid service. Our company is the number one in house and commercial cleaning services in the city and we pride ourselves in having countless satisfied customers both in the residential and in the commercial sector. We have highly trained staff members that are able to completely disinfect and properly clean your house so that it becomes a safe environment for you and your family.